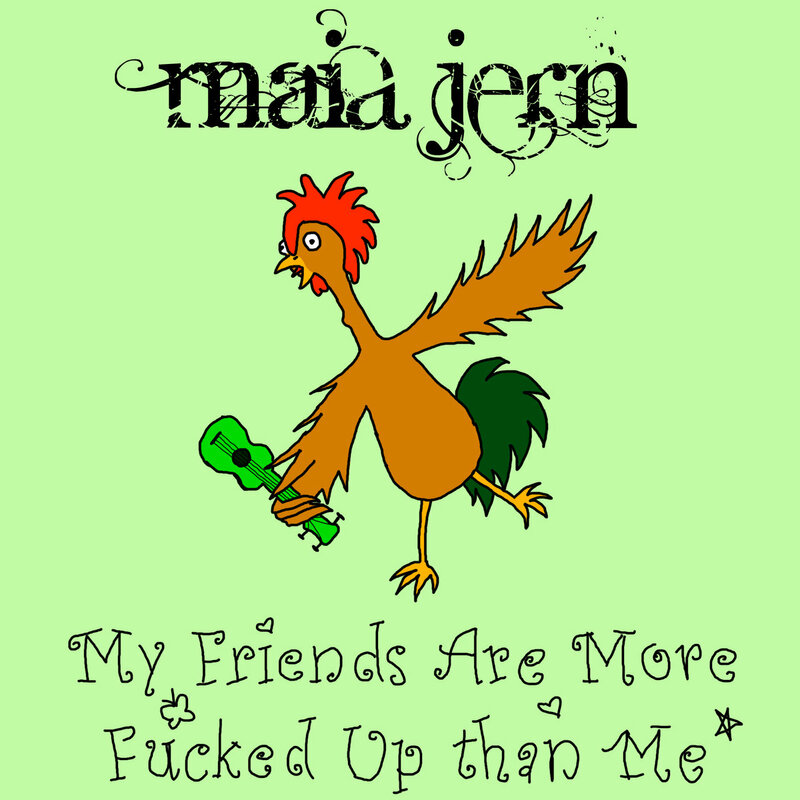 Maia Jern forced her way out of her mother’s womb 26 years ago in the darkness of the Finnish forests. Her first year she lived on lake water and music, and it quickly became apparent that she was destined for greatness. Her first words were not words at all, but in fact pure musical notes and she has never stopped singing since. She was relocated to Norway at fifteen months of age, and after a few tough years in a suburban condo, she moved into a big, scary old house in the country and was forced, for the first time, to deal with other children her age. It did not go well. Her seclusion from her peers in the past had made her impossible for other kids to like, and they fled (or fought) at the very sight of her. Such began an epic struggle towards acceptance. It did not get much better when she moved to the capital, where the kids were meaner and it was even less cool to sing well, which was all she really knew how to do. After struggling her way through school, her fight to gain the acceptance and love of her peers ended when she was fourteen years old and realised that she didn’t want their acceptance after all. Instead, she delved into the music in her head and began writing songs in earnest. Though her earliest attempts were frankly pathetic, her songs have over time improved somewhat, and these days she spends long, sleepless nights at the piano or with her ukulele, working hard to make you some tunes that you’ll like. So, you know, the least you can do is listen to them. 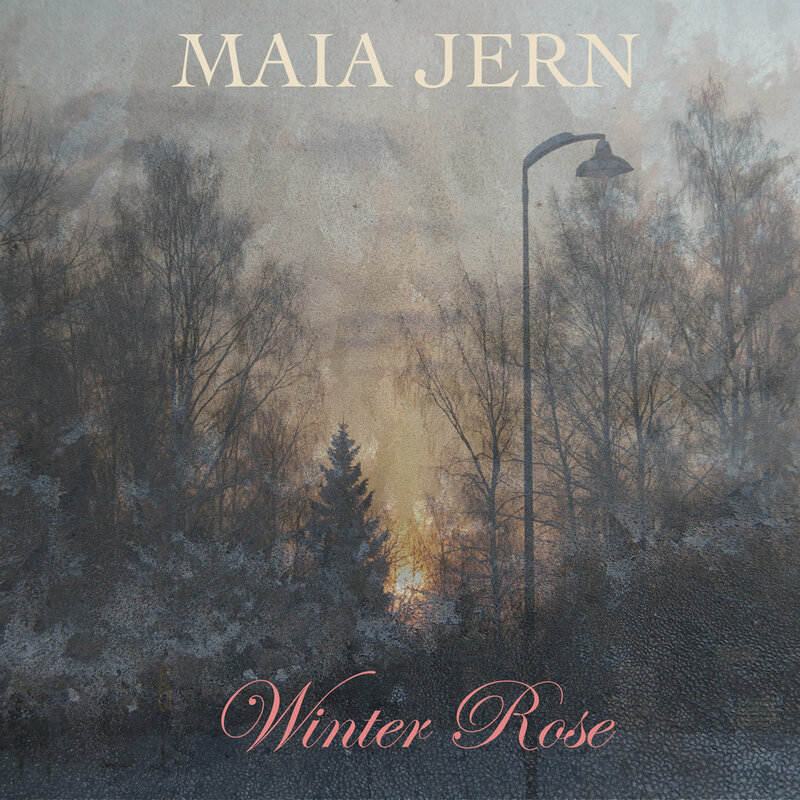 In December of 2011, Maia released her first EP, a short Christmassy/wintery thing called Winter Rose. It has received excellent reviews from, among others, her maternal unit, her best friends and a few random people on the Interblags. When she’s not busy writing songs and playing music, she’s hard at work trying to take over the world, and when she gets sick of that she writes stories.